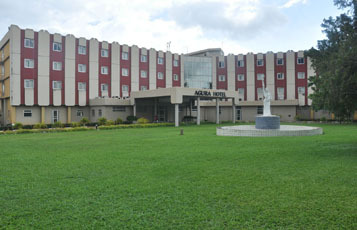 Agura Hotel, a Five Star hotel is uniquely located in the heart of Abuja city,a walking distance from the various places like the international conference centre, cultural centre area 10 , commercial area, sightseeing. It is about 17 kilometers from Nnamdi Azikwe International airport and commissioned in may 1986. 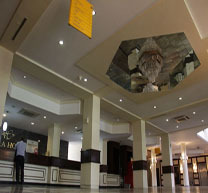 The hotel offers the various services such as Club, restaurant, bar and coffee bar for dinning and social get-together. A Royal Treatment Awaits You!